Great product the bag looks just as it does in the pictures. 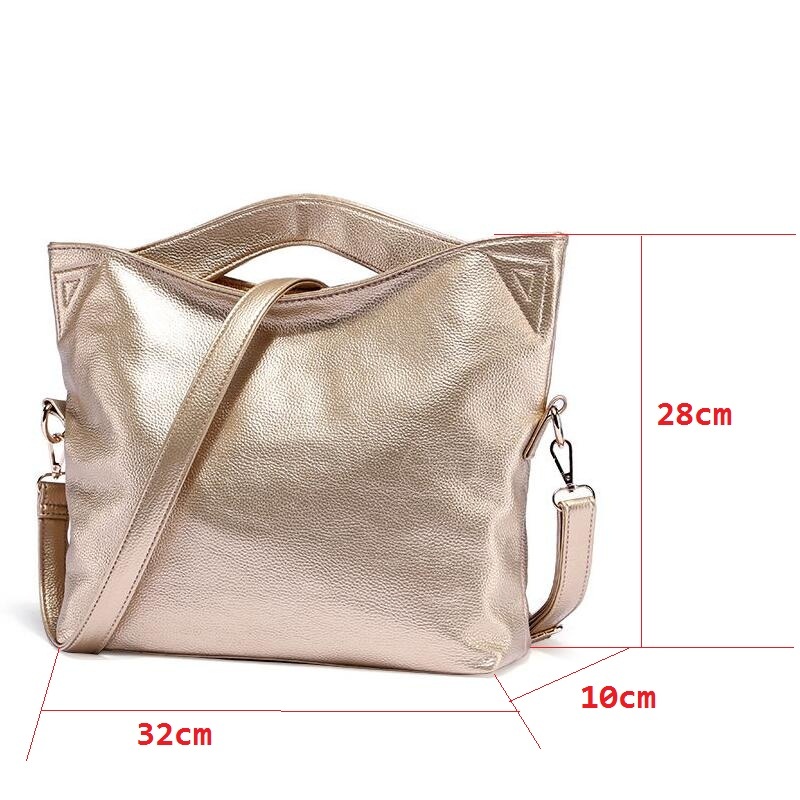 Good bag, delivery fast! Like mine.